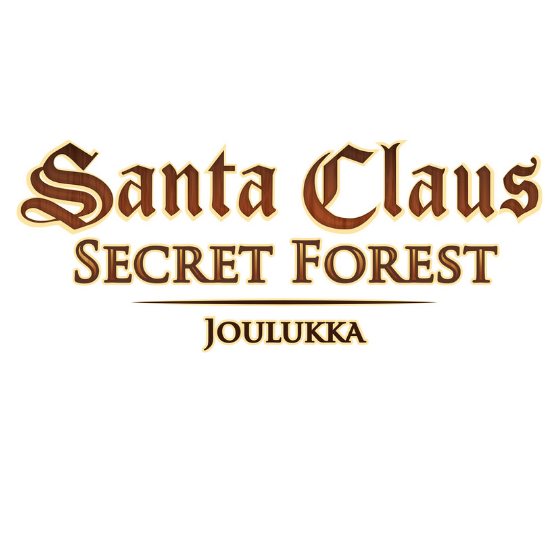 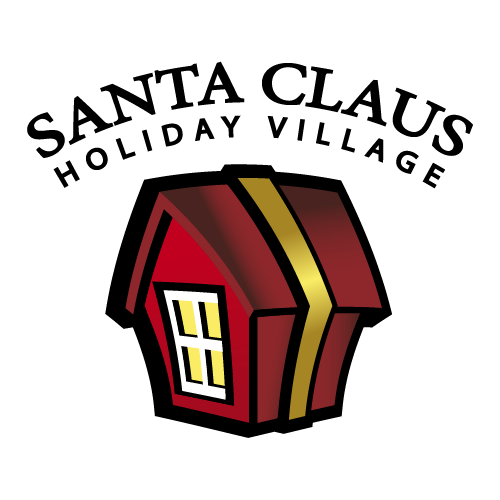 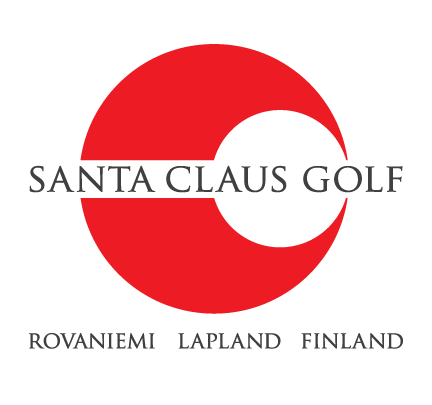 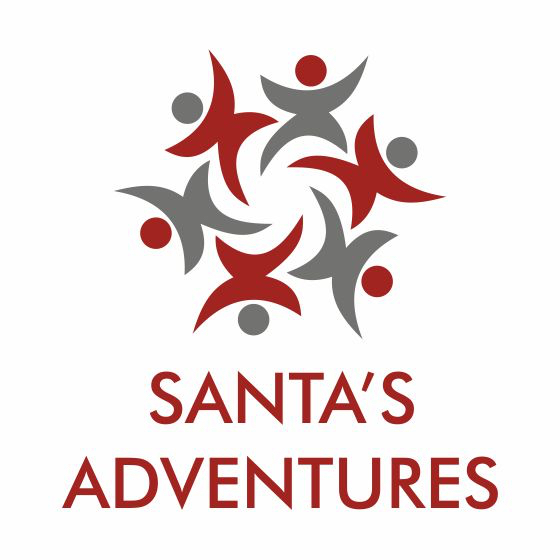 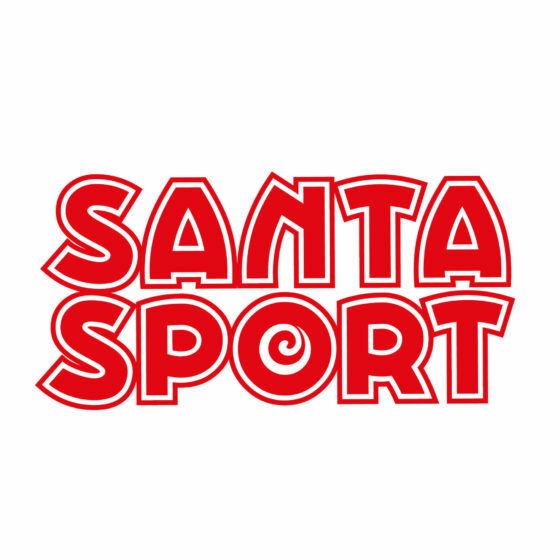 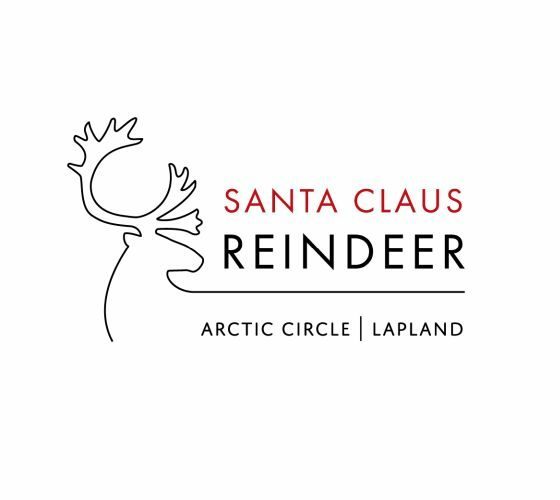 There are scores of activity companies in Rovaniemi aiming to bring you the most memorable experiences in the Official Hometown of Santa Claus. 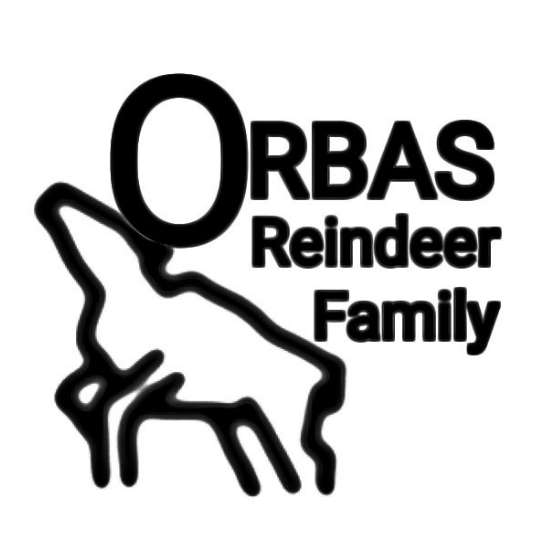 Please find more details below. 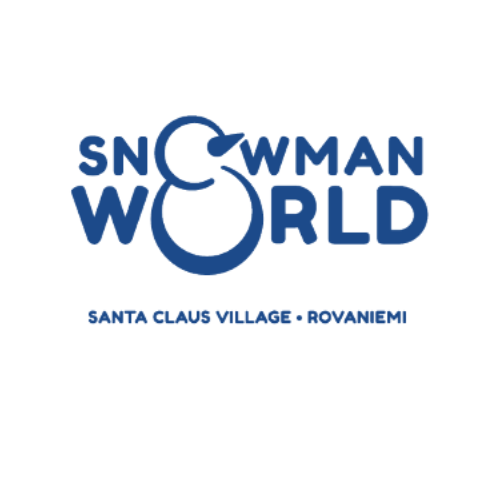 There are tons of activities to choose from in Rovaniemi all year round. 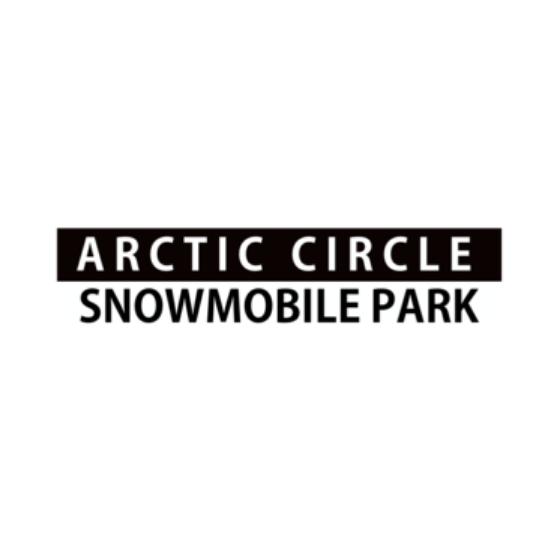 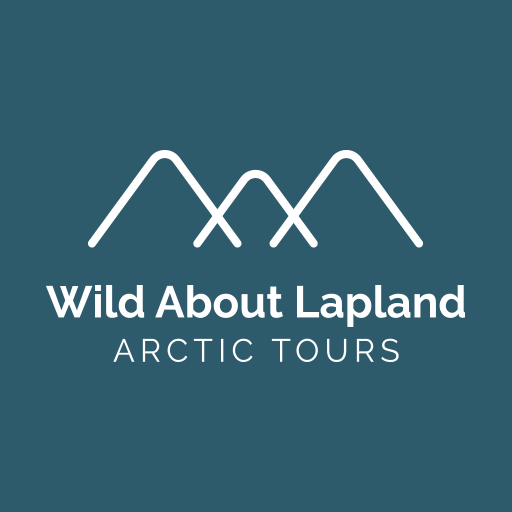 Here on the Arctic Circle, snowmobiling, reindeer and husky tours, Northern Lights hunting, snowshoeing and ice fishing are just some of the winter activities to choose from. 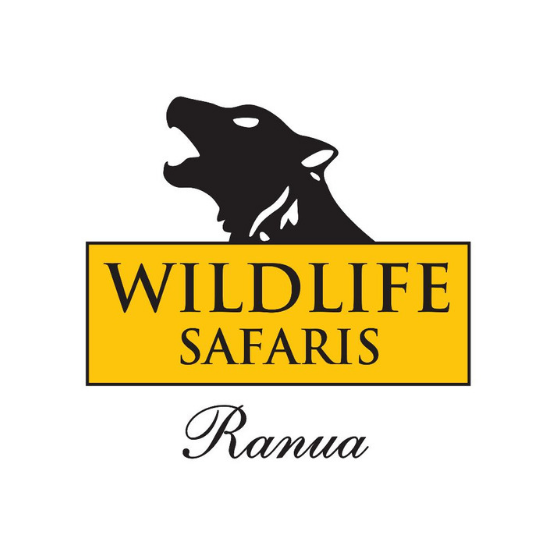 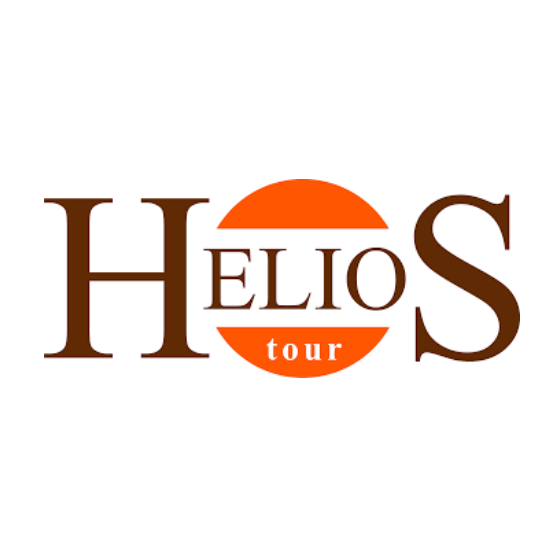 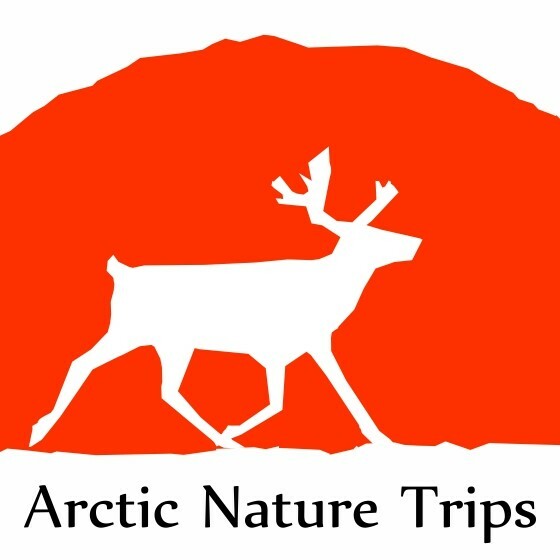 In the summer, river cruises, Midnight Sun experiences, hiking, paddling, jet skiing, reindeer and husky farm visits, moose watching and lots more are available. 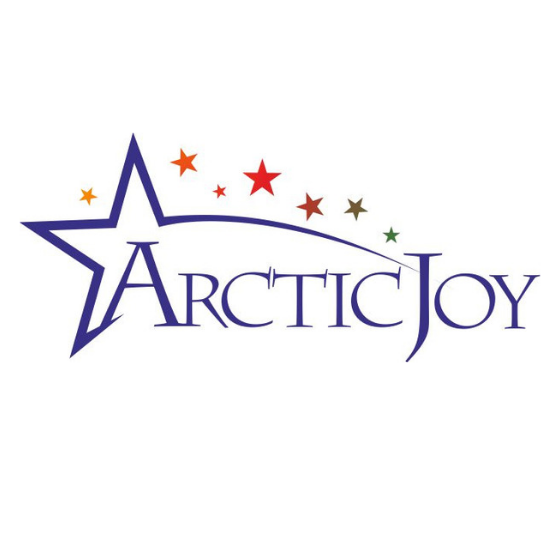 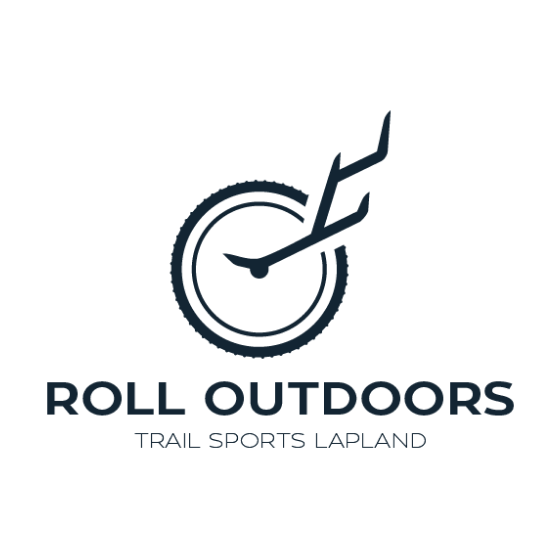 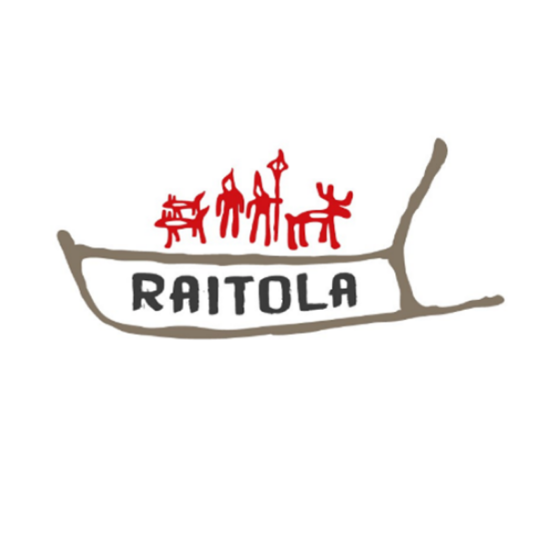 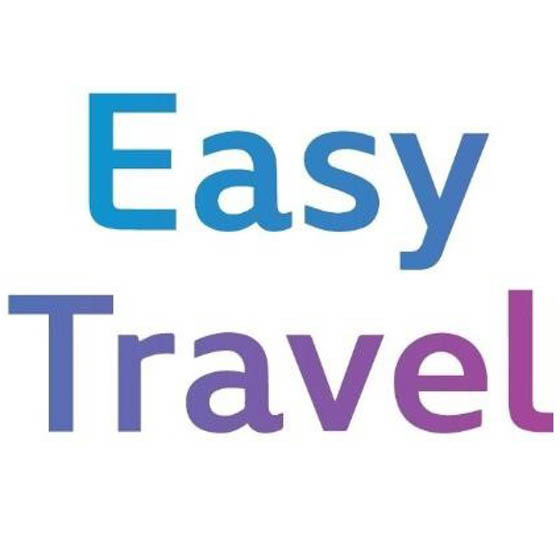 Please find listed below activity companies that offer a range of exciting things to do in Rovaniemi. 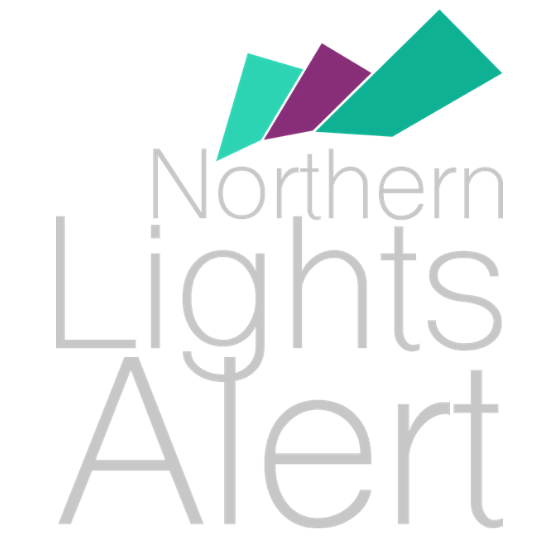 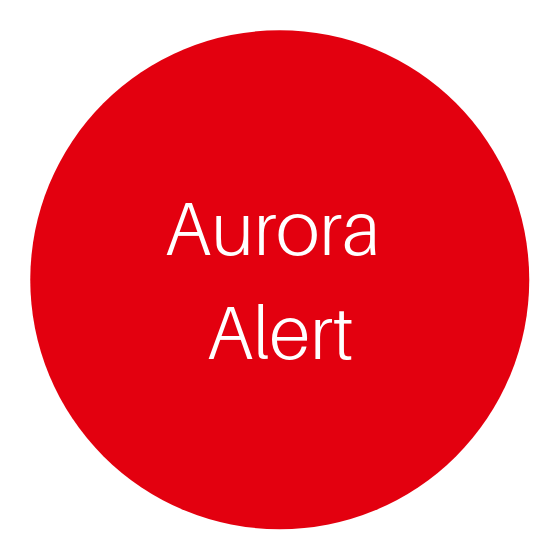 Aurora Alert Realtime informs you immediately via SMS and email when the Aurora Borealis is visible. 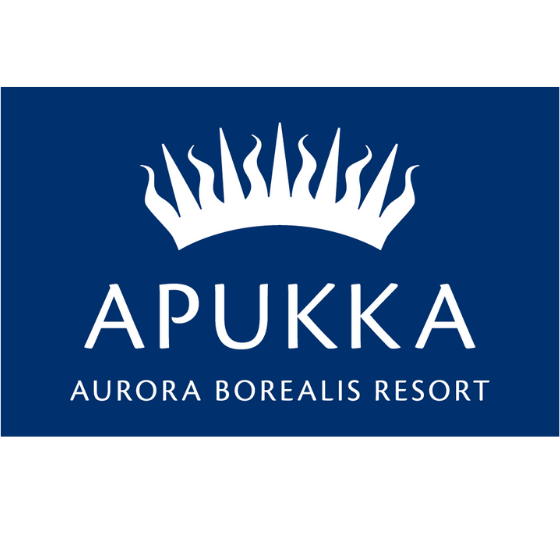 Whether you're in the restaurant in the evening or in bed, asleep, using the Aurora Alert Realtime service ensures that you do not miss the chance to see the Aurora Borealis. 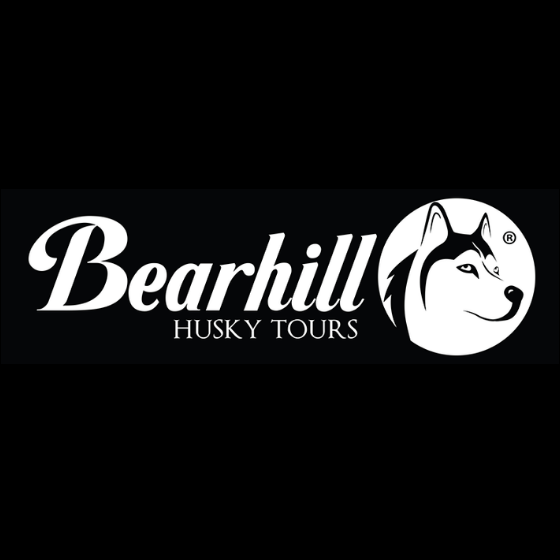 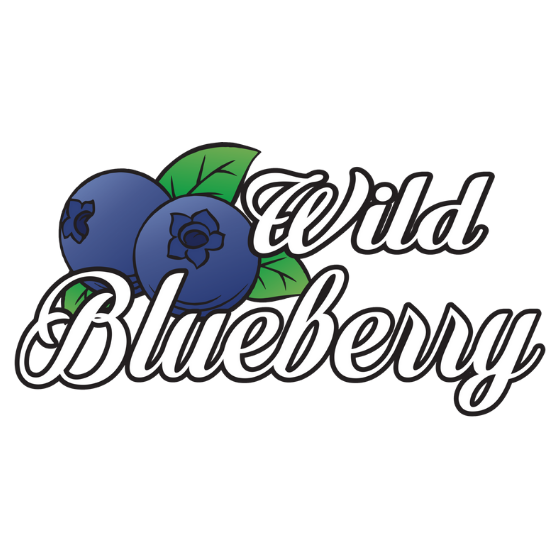 BearhillHusky is a family owned and operated husky kennel located in the pristine wilderness location just outside Rovaniemi. 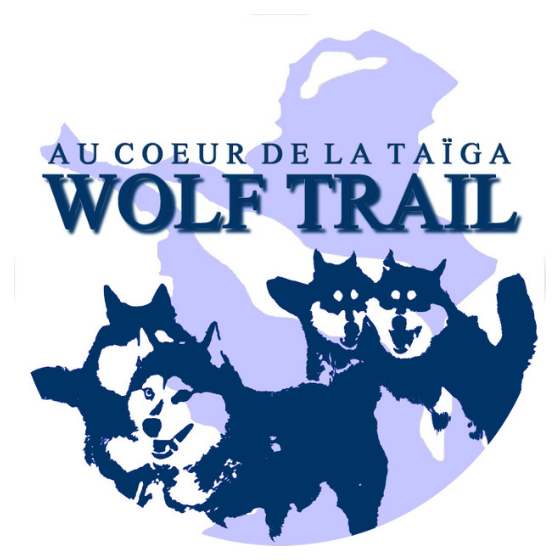 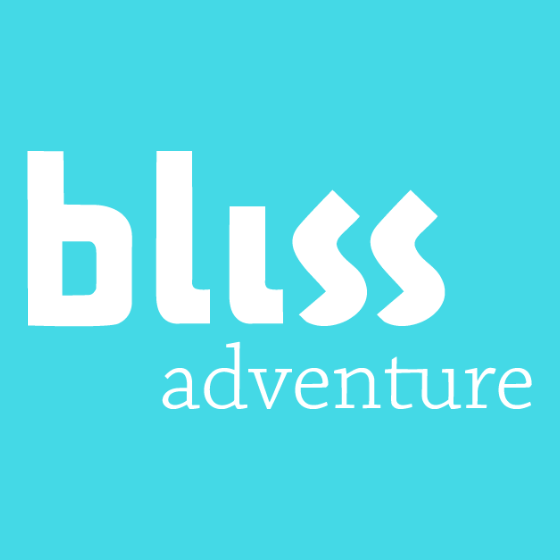 Established in 2003, we have extensive experience creating memorable husky adventures for groups, families and individuals. 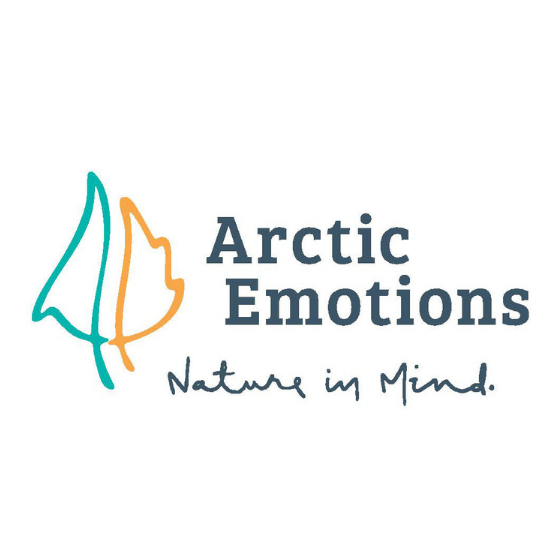 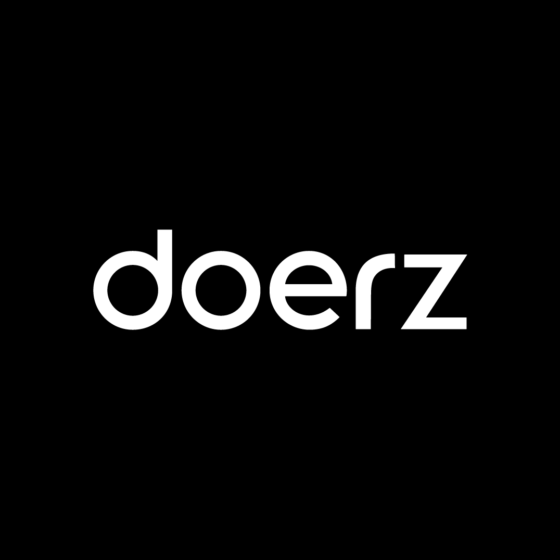 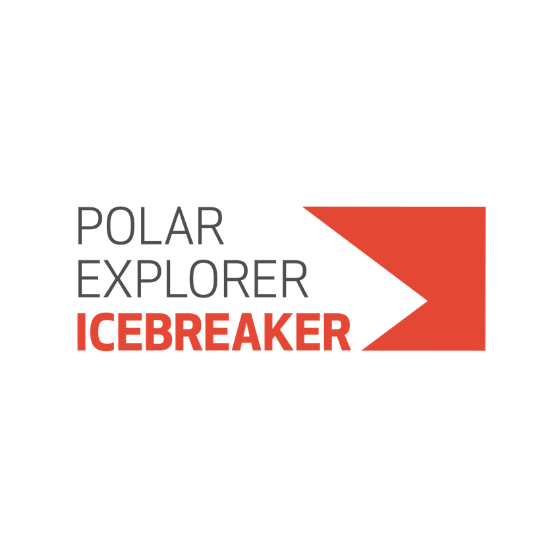 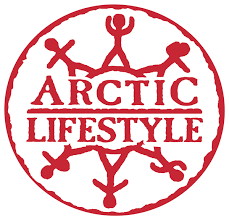 Experience more, explore arctic nature and local traditions with our Doers. 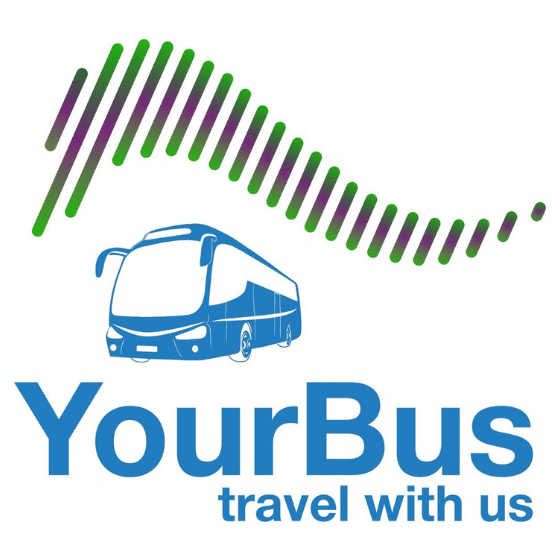 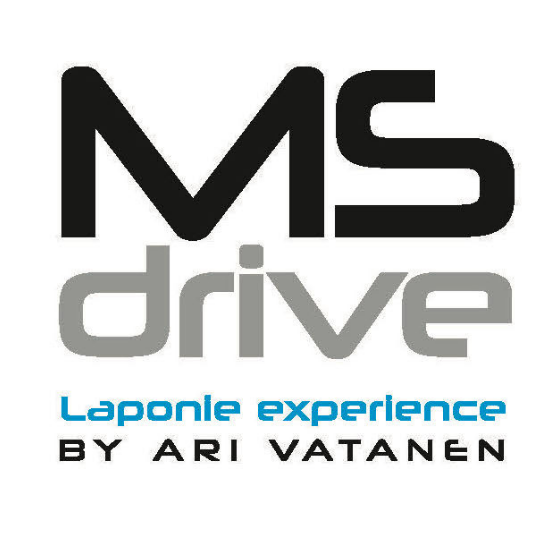 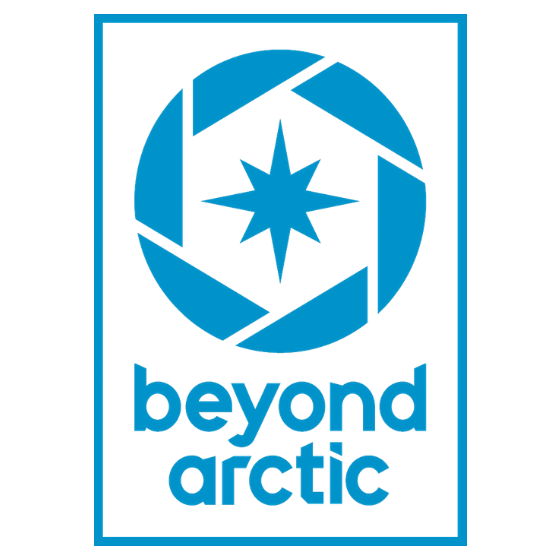 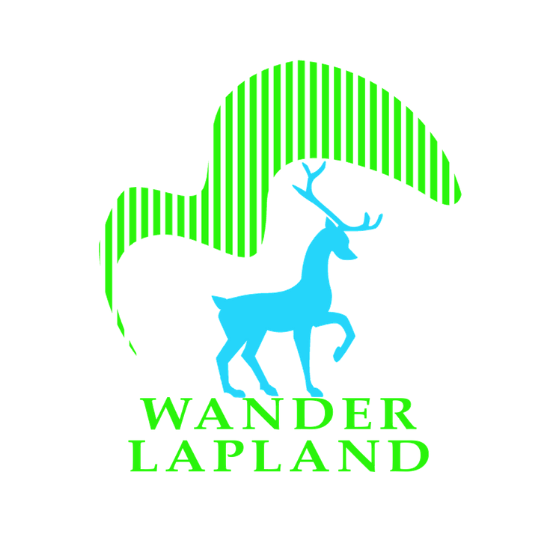 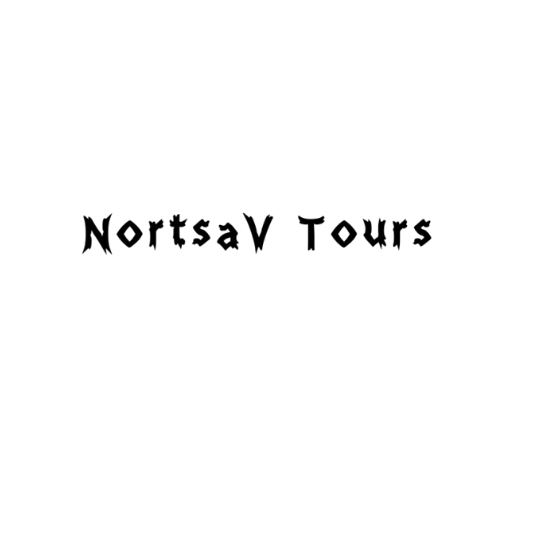 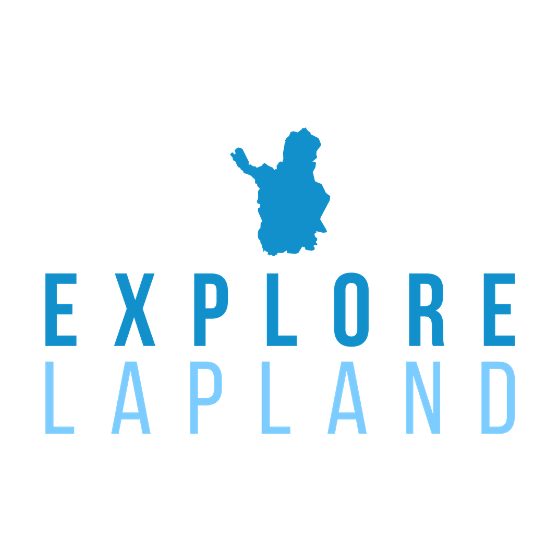 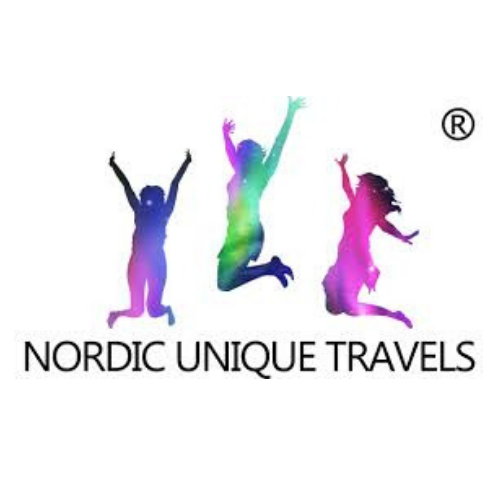 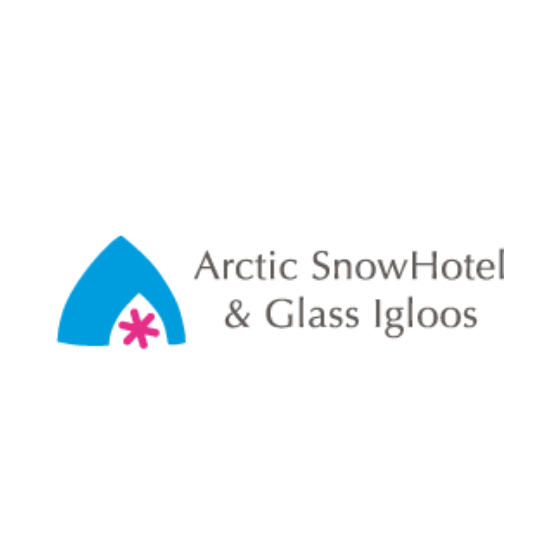 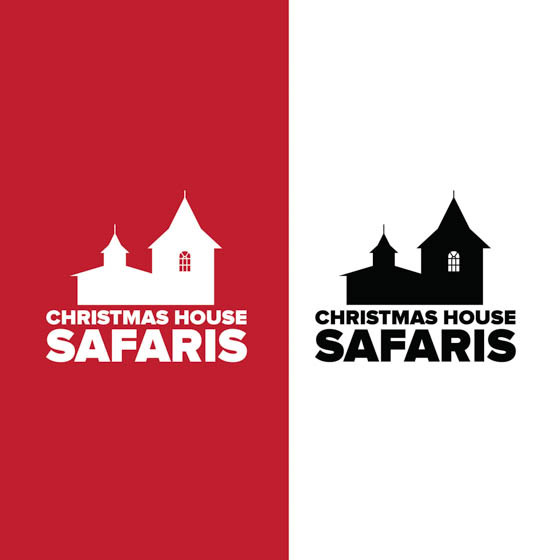 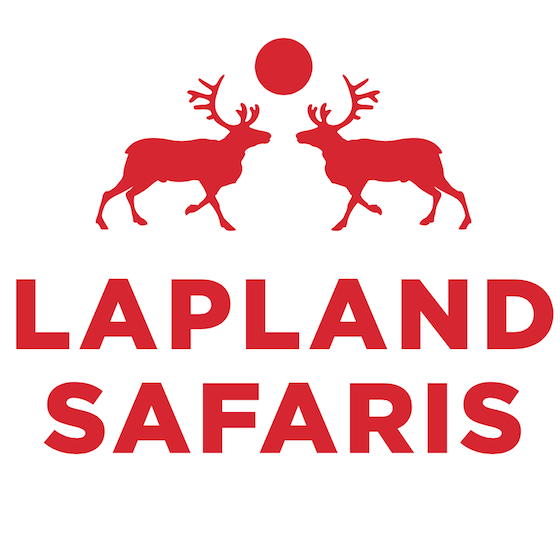 From our site you will find authentic Lapland experiences with locals. 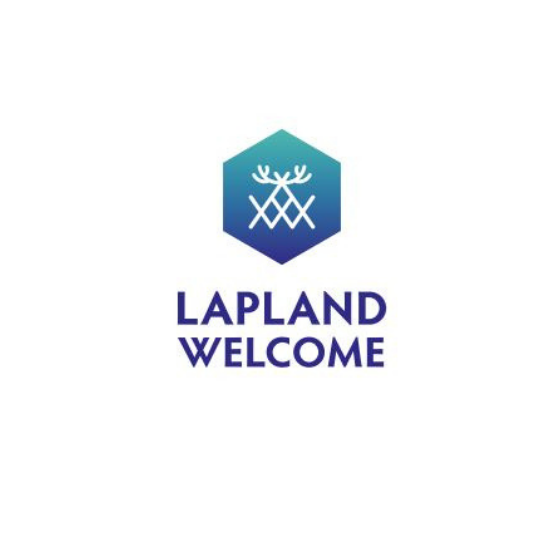 Welcome to our traditional Finnish sauna with modern comforts! 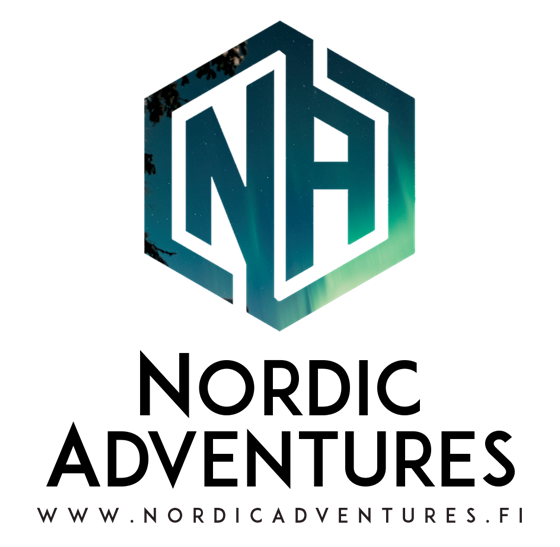 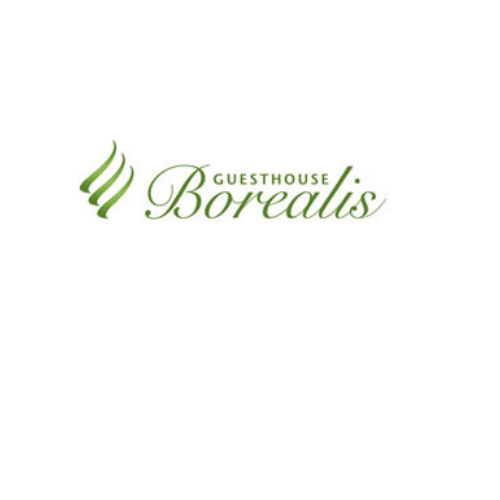 The sauna is located just 20 kilometres outside city centre Rovaniemi in the beautiful surroundings of Lake Norvajärvi. 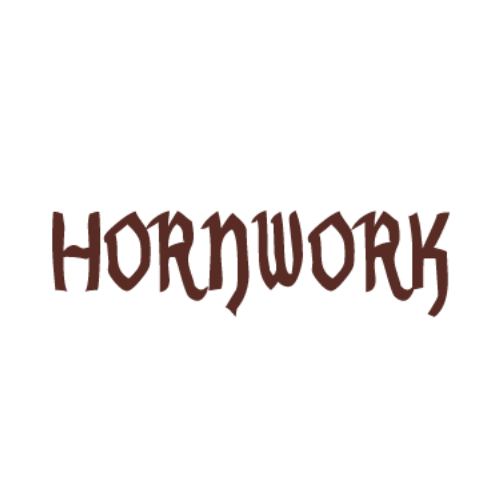 Hornwork Handicrafts A. Kangasniemi offers visits to their handicraft workshop and Lappish home! 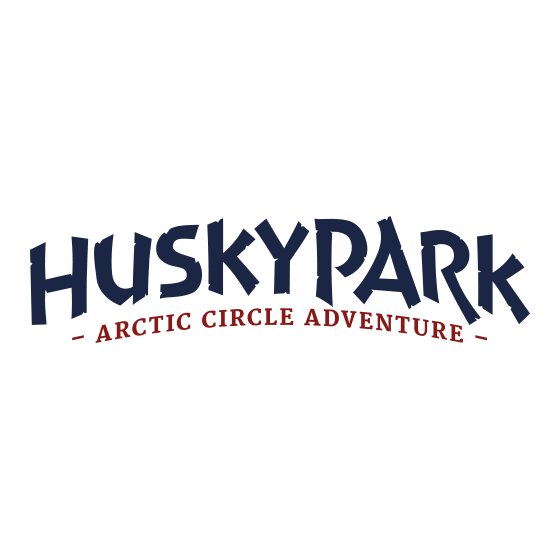 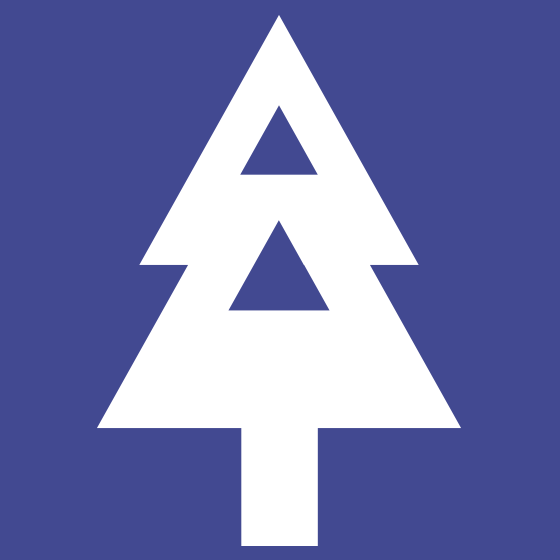 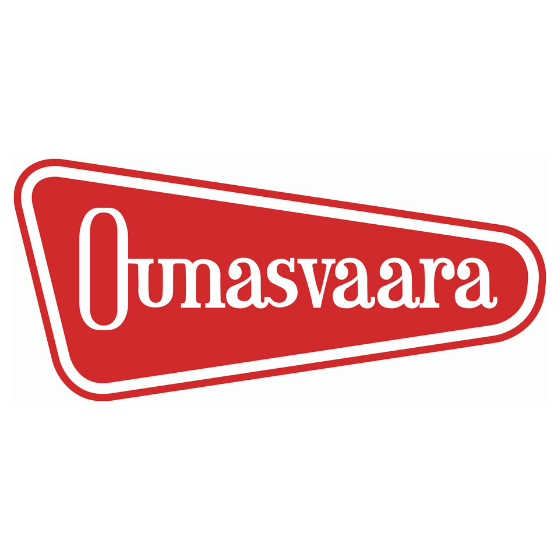 Huskypoint is a family-owned, private company operating in Rovaniemi near the village of Sinettä. 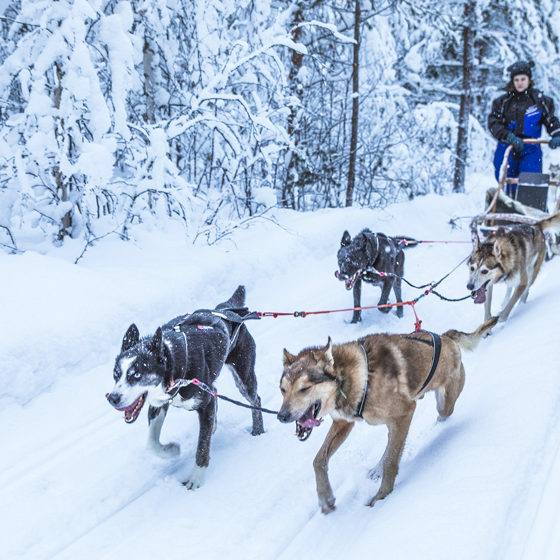 Huskies are our life, hobby and passion. 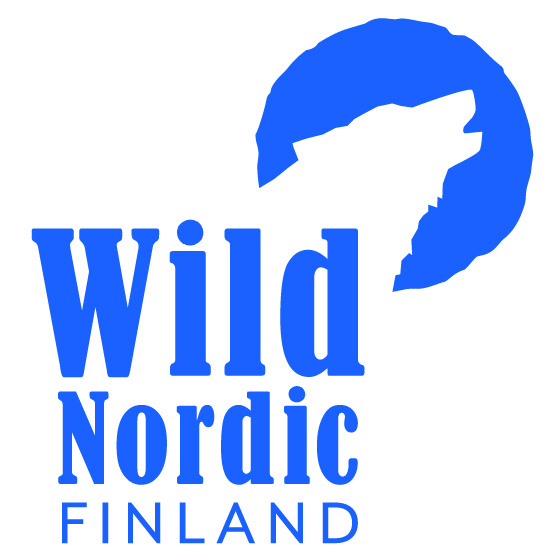 With us you can really experience the exciting world of dog sledding. 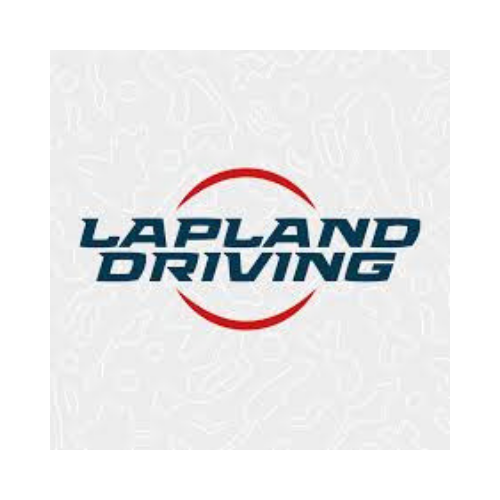 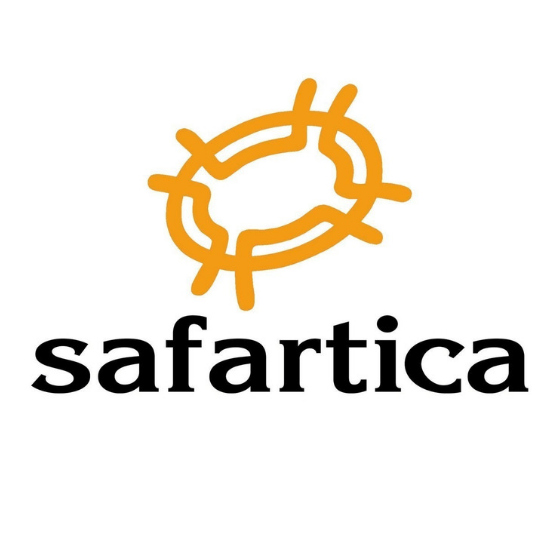 Great diversity of driving events and testing services. 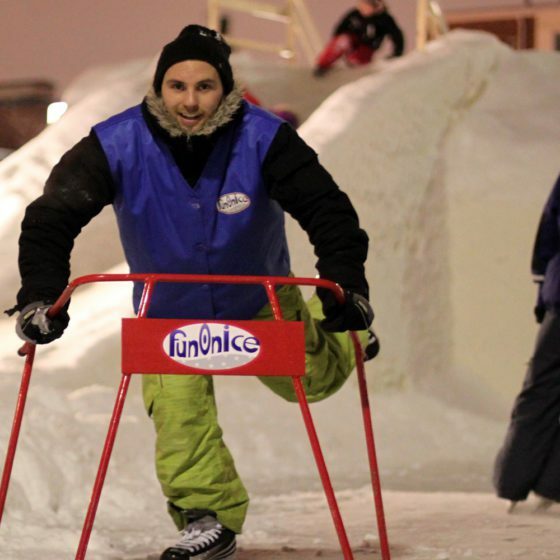 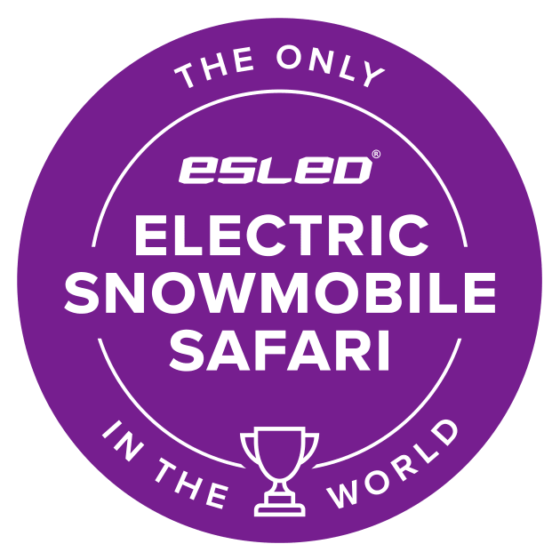 Our specialty is organizing driving programmes and testing projects especially in snow conditions. 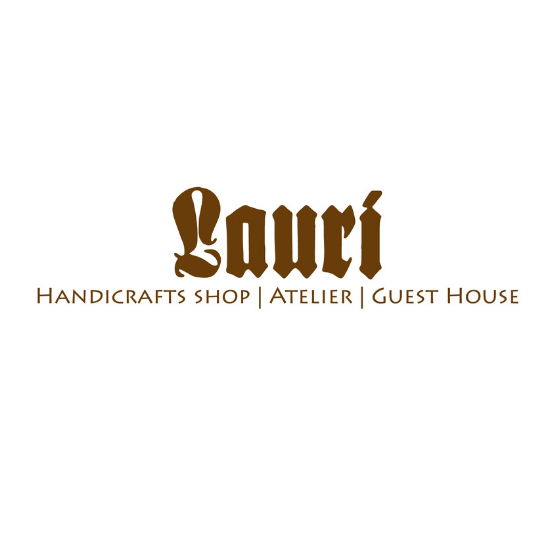 At LAURI Handicraft Shop & Atelier we invite you to visit our atelier and attend one of our handicraft master classes. 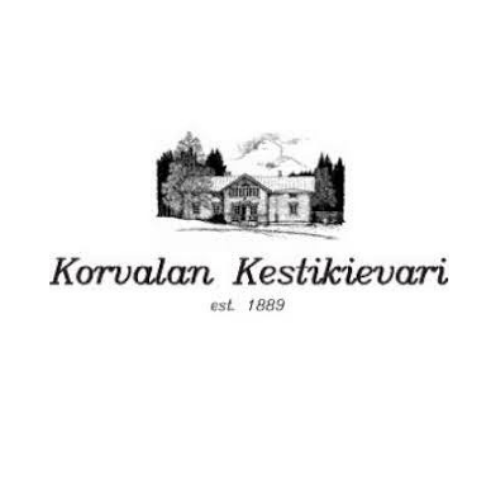 In this place we value tradition, working only with your hands and enjoying the breath of old times. 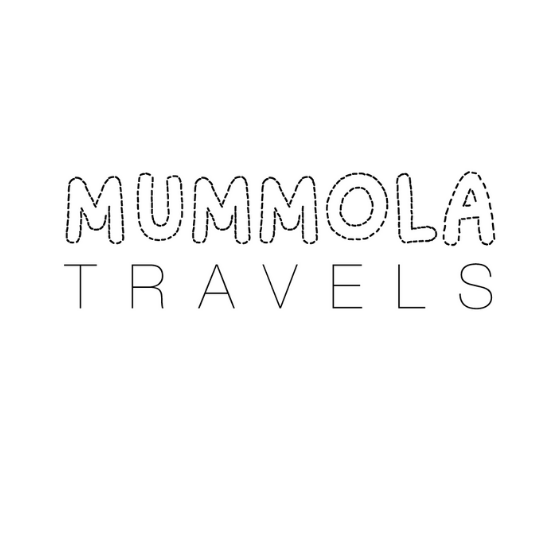 Mummola Travels is a home of a young family that lives together with three generations on a Lappish farm. 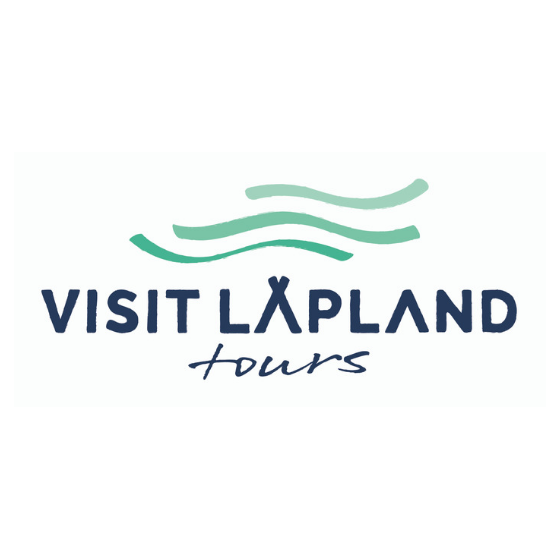 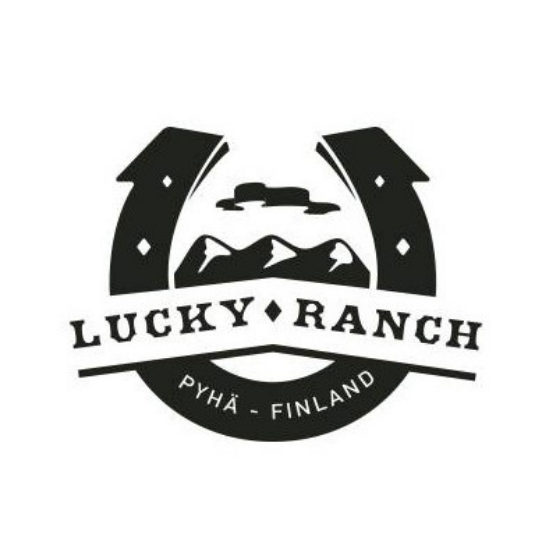 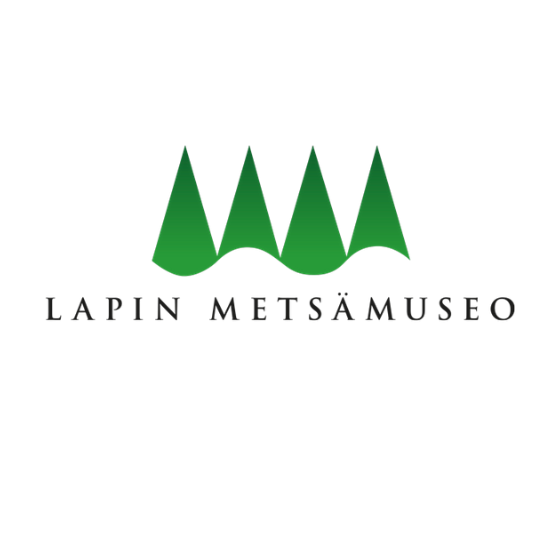 We offer full day and all inclusive experience to get familiar with Finnish culture, seasonal activities, nature, food and traditional handicrafts with a Lappish twist! 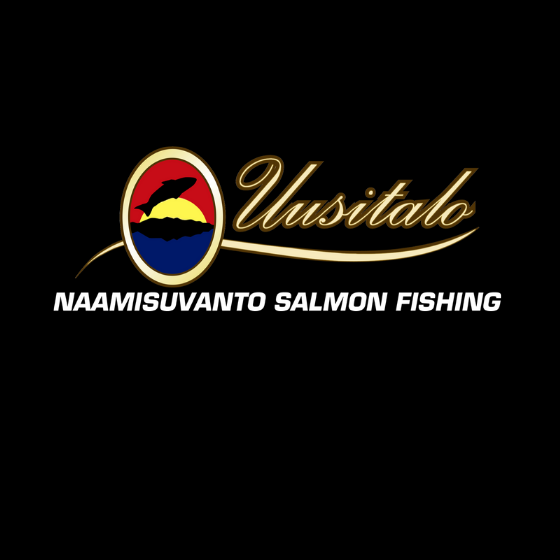 Our fishing tourism company, Naamisuvanto Salmon Fishing, is located 150 km north from the seacoast, in the municipality of Pello in Finnish Lapland. 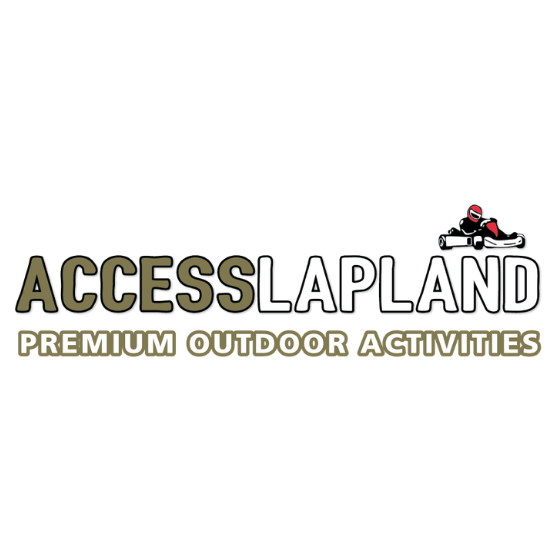 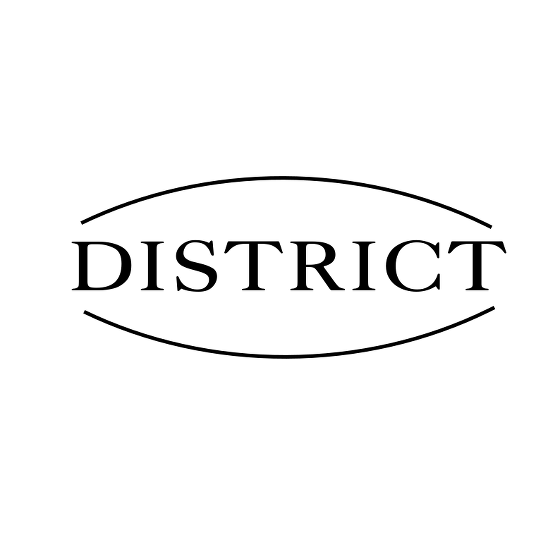 We mainly offer fishing for salmon by boat or traditional fly-fishing. 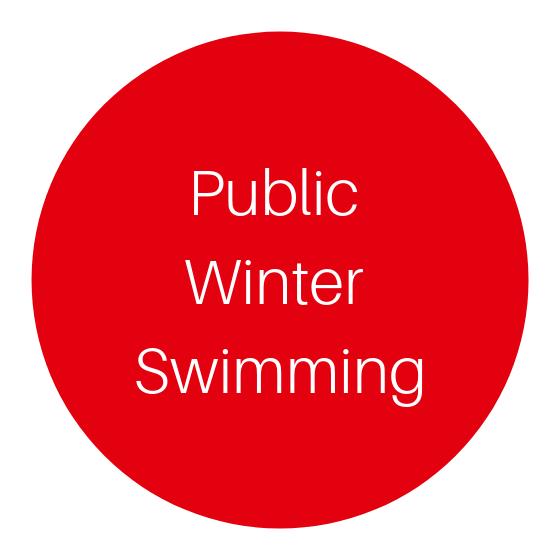 Dare you take a cool dip in water with a temperature of a mere four degrees? 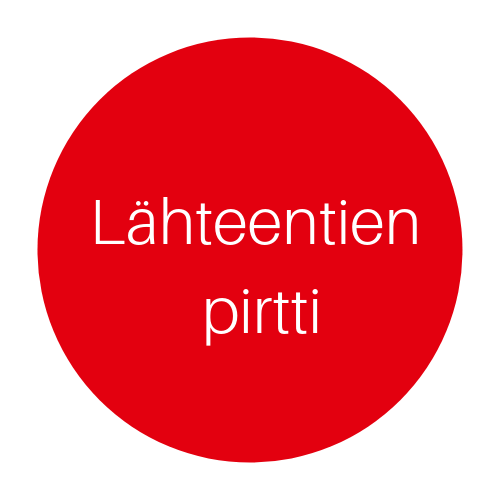 Anyone brave enough can try winter swimming in the Koskipuisto Park on the shores of the grand Kemijoki River (the town’s official beach in the summer located on the opposite shore to Hotel Pohjanhovi) from October to April on Wednesdays 17.30-18.30. 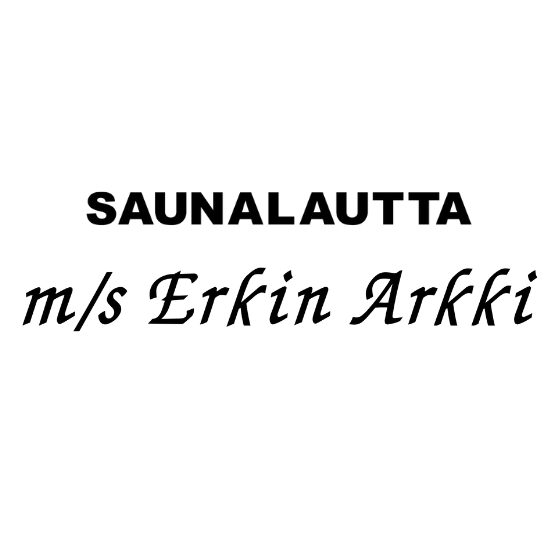 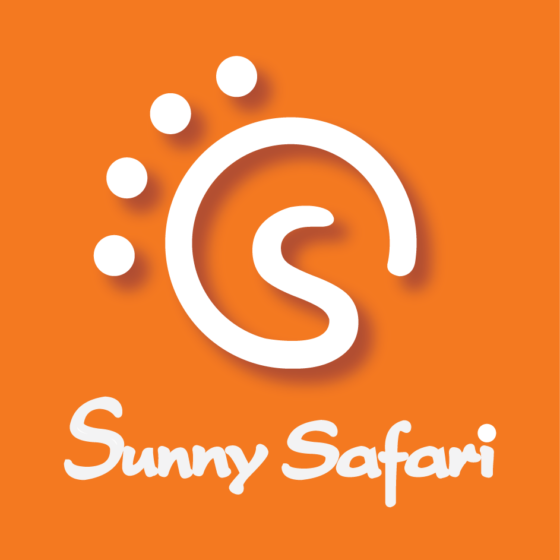 Sauna raft m/s Erkin Arkki cruises the scenic rivers Ounasjoki and Kemijoki from June to October. 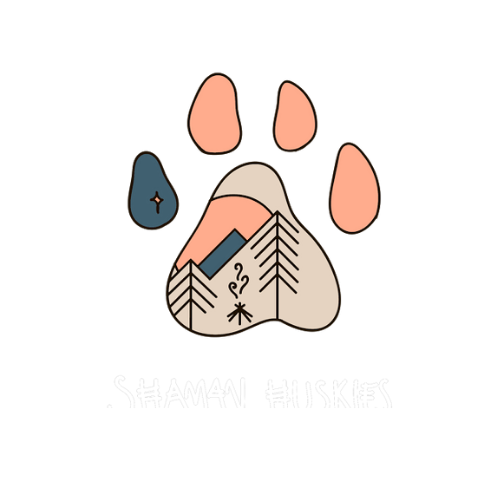 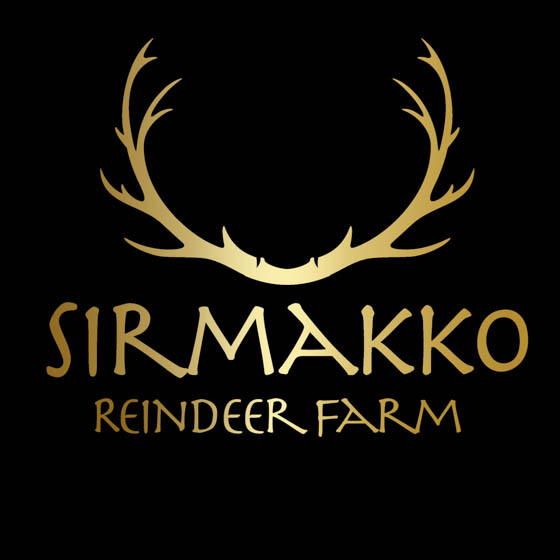 Shaman Huskies is a husky farm founded in 2017. 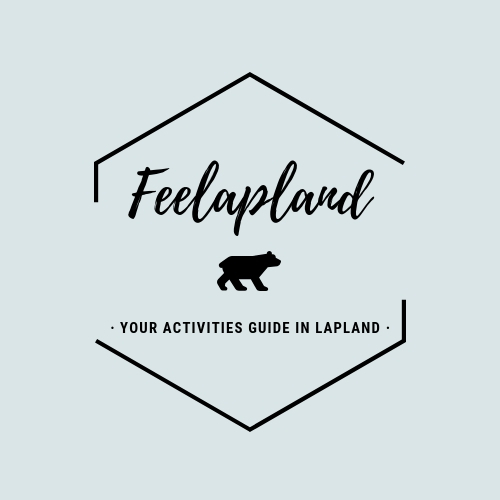 Finnish Lapland with its arctic and peaceful nature offers us a great opportunity to fulfill our dreams about mystic adventures between humans and huskies throughout the year.